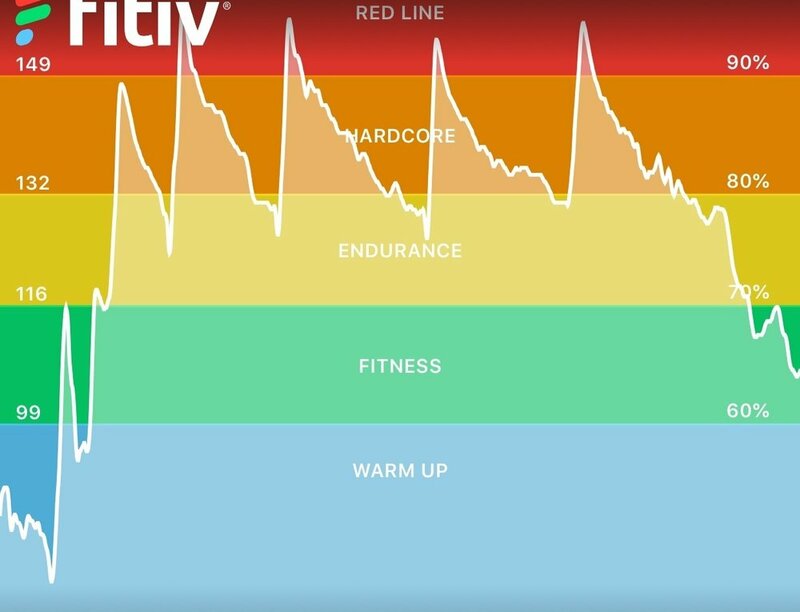 How long does it take to get back up to peak performance after a long break from exercise? According to one study, that depends on whether the exercise is primarily aerobic or anaerobic. In the study bike sprinters trained for nine weeks followed by seven weeks of detraining (no training). Researchers found that the sprinters’ aerobic enzyme levels fell, while their anaerobic enzyme levels remained high for the seven weeks of detraining. There were negligible effects on muscle anaerobic potential means the subjects remained strong. The body need not be constantly submitted to anaerobic exercise to maintain strength gains or improve upon them. Another study bears this out: weight lifters who took two three-week breaks from training over an 18 week period showed more improvement than those who trained the entire 18 weeks without a break. Seeing how much strength training you can endure is at best a waste of time and at worst detrimental. It is prescription for injury, drudgery, and eventually quitting. At Austin Personal Training and New Orleans Fitness trainers our approach is to find the least amount of strength training that will produce the most results. With such an approach you will improve each week without long hours in the gym. You’ll more likely stick with it, and over time, your quality of life will be profoundly changed.